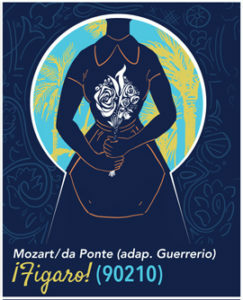 Opera in Willismburg Music Director leads an interactional cast in Mozart’s last masterpiece. 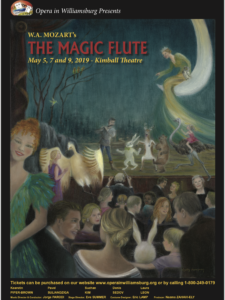 Cast includes American soprano Kearstin Piper-Brown, Russian tenor Pavel Sulyandziga, Russian bass Denis Sedov, Cuban soprano Laura Leon, and Korean Baritone Suchan Kim. Eve Summer directs.